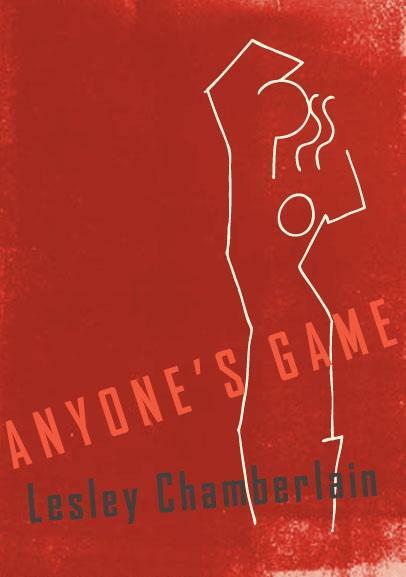 Happily Sophie Asmus, a woman not made for a part in John Buchan’s The Thirty-Nine Steps (1915), didn’t stay in Constantinople long in my novel Anyone’s Game. If she overlapped with Buchanesque figures on the Bosphorus that was because it was just after the First World War. After the Ottoman Empire collapsed and the Bolsheviks took over in Russia London was worried enough to send an Expeditionary Force to the Black Sea to keep an eye on what was happening. Crossing their path came refugees from the Russian Civil War. When Sophie arrived in the place they called Connie the men whose work was the defence of the British Empire turned out to be all too normal, all of them affected by her beauty and her rarity value, and so the story of Anyone’s Game got underway. I mean, did British adventure writers of the later century ever get out of the Buchanesque mould entirely? Ian Fleming divided women into Moneypennys (who might just be taken seriously if Bond wanted to settle down and have a family) and Pussies Galore (fortunately always available since he didn’t). Even Le Carre could only give us a choice of the temptress and treacherous wife Anne Smiley on the one hand and Connie, who effectively marries the Service, on the other, in Tinker Tailor Soldier Spy. This isn’t just a problem of how men perceive women, of course, and consequently how both sexes construct novels. It’s also a question of the kind of life- experience women have and what happens if they try to write about it not as wives and mothers and lovers, just as themselves. My character Sophie Asmus can only do it by writing the life of a man. Years ago, when I first thought about writing fiction, when I was a reporter in Russia, I had the same feeling, nearly half a century after Sophie, that it was still difficult for women to generate the action in stories not about love, but, say, about disappointment and treachery, which are, in passing, Le Carre’s great themes; or about self-deception, like Conrad in Lord Jim. Martha Gellhorn tried and failed to fictionalize a not-about-love story, in a way that embarrassed her ever after. Look at her portrait of her journalist heroine in A Stricken Field and you’ll see why. She just couldn’t help creating a woman for men to admire, and for that same woman to admire herself. Sophie Asmus too had to resist the temptation of narcissism to fill the large empty space around her caused by being a woman in a man’s world. It’s still like that in fiction and in life. With a very few exceptions women are here to purvey love and if they try to define themselves some other way that only becomes part of the plot. This entry was posted in Anyone's Game - my latest novel, Writing and tagged Anyone's Game - my latest novel, Criticism, Novels. Bookmark the permalink.